When it comes to clothes, labels are everything! When it comes to food, the story is quite similar. 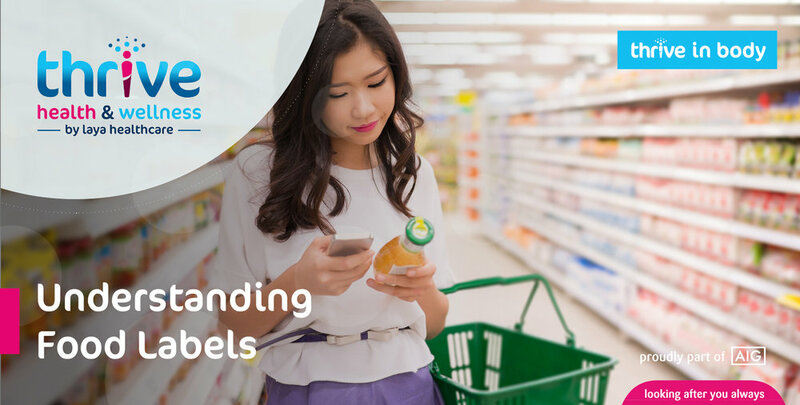 Consumer interest in food labelling is growing. Unfortunately a big barrier to reading food labels is that they are difficult to understand. Shoppers need to have the skills to decode the complicated jargon. Food labels can be very confusing and tricky to understand. This is a great topic that will provide you with the label-reading skills that are intended to make it easier for you to use nutrition labels to make quick, informed food choices that contribute to a healthy body and life.